Located on Hill Avenue in the heart of Amersham, this pretty and historical market town raised up high on a hill with its glorious backdrop of the Chilterns countryside is known locally as Amersham-on-the-Hill. In fact, records date back to pre-Anglo-Saxon times when the town was originally known as Agmodesham right up until the time of the Domesday Book being written in 1086 when it became known as Elmodesham. Linked to London by the Metropolitan Line of London Underground, this quaint and charming town nicknamed the Gateway to the Chilterns, is home to the last station on the Metropolitan main line. The Beech House is situated within easy walking distance from the train station and offers a warm and welcoming atmosphere making it the perfect place to relax and unwind or simply to catch up with friends and family. From our open kitchen, our talented chefs prepare an extensive range of seasonal Mediterranean inspired dishes that are served daily from 8am. Our commitment to you is to deliver authentic yet simple flavours using only the best and the freshest high-quality ingredients. Whether you’re tempted to try an authentic Neapolitan pizza, freshly prepared and hand-crafted by one of our trained pizzaiolos and baked in our domed wood-fired oven, or one of our outstanding British meats grilled in our Josper oven with its charcoal fired grill to release the true flavour of the meat, you’ll find dishes to suit your taste and dietary requirements. Families are also well catered for with our bespoke children’s menu and accompanying activity pack and we will always welcome well behaved dogs in to our bar area. 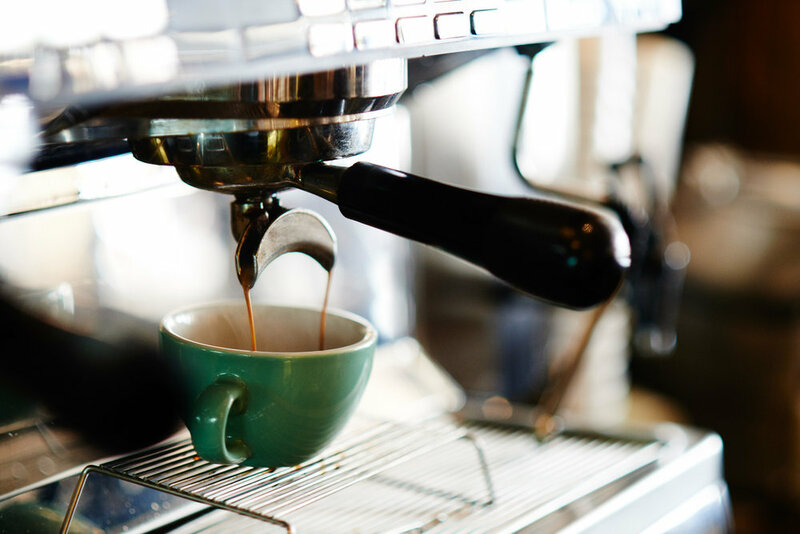 Our extensive and varied drinks menu includes high quality Artisan coffee brewed with Rainforest Alliance certified ThreeSixty Rainforest Blend from estates in Colombia and Brazil together with a fine selection of teas from Teapigs. To create our delicious hot chocolate we melt Callebaut chocolate shavings and add them to piping hot milk. 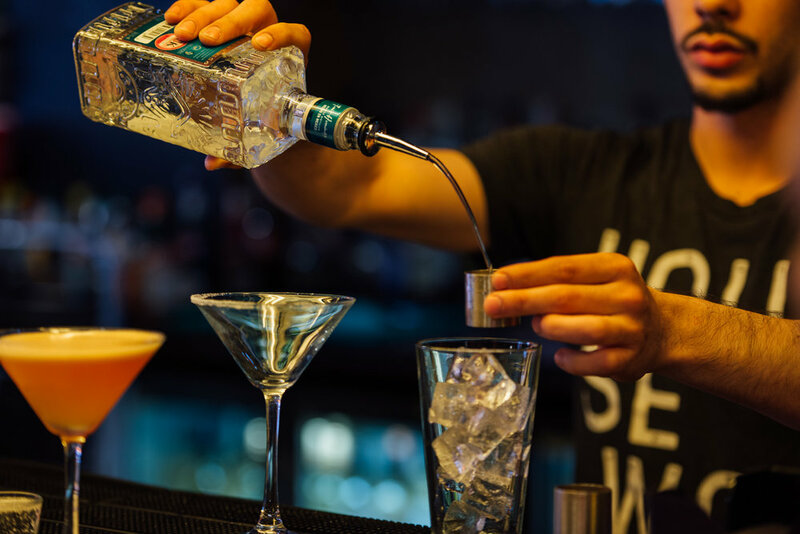 In addition, our broad range of cocktails, craft beers, fine wines and spirits will not disappoint. and are now renowned as an award-winning independent group of pubs and restaurants. We strive to achieve excellence with every new premise that we open and we look forward to continuing to offer outstanding customer service alongside comforting food and drink in a welcoming atmosphere.